Finding Homes For Sale in the Greater Toronto, Ontario Area Under $300K Has Never Been So Easy. Get Your Instant Free Access to the Most Affordable Homes In the GTA. 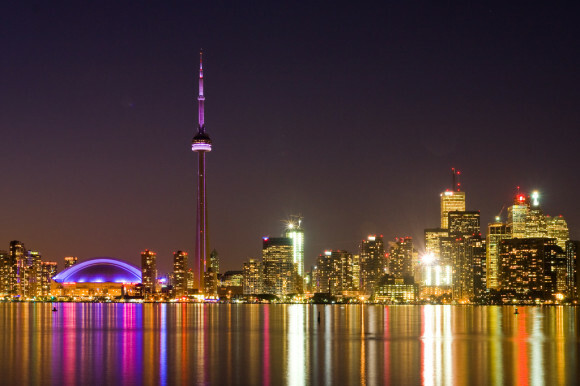 Search Toronto Homes For Sale By Your Desired Neighbourhood.